Occupying an archipelago near the western shores of the Persian Gulf, Bahrain is one of the worlds smallest nations (just twice the size of the Isle of Wight). 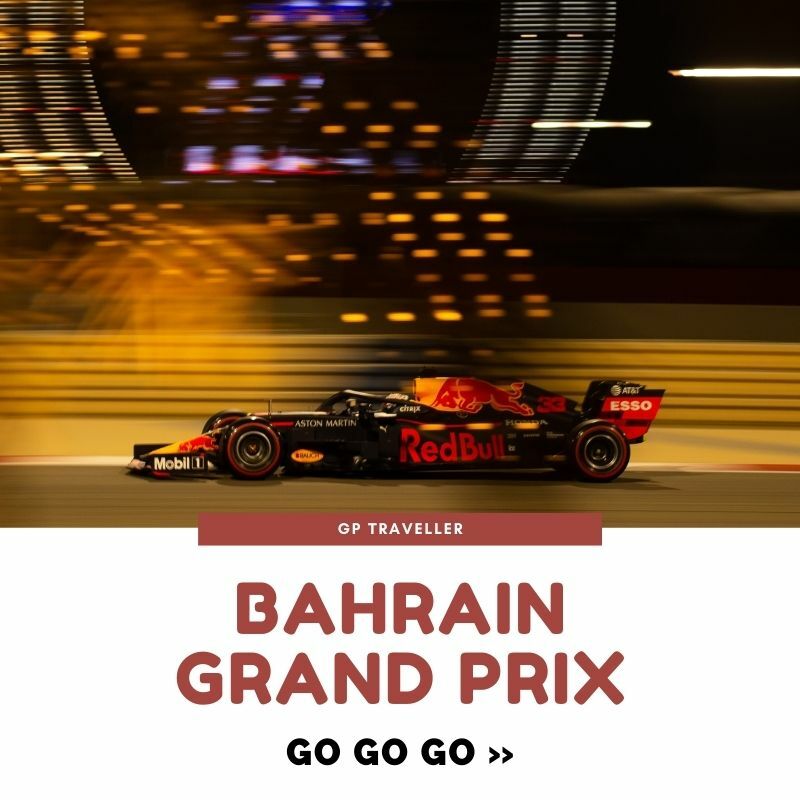 The Bahrain International Circuit in Sakhir is twenty miles southwest of the island’s capital, Manama, and has been staging Formula One races since 2004. The desert setting and twilight timing make the Bahrain International Circuit a unique race. The Ritz-Carlton is arguably Bahrain’s most luxurious and opulent hotel at present but new five-star hotels and beachfront resorts are due to open imminently. ​Gulf Hotel Bahrain is close to Block 338 in the Adliya neighbourhood which is where you’ll find many of Bahrain’s best cafés, restaurants and nightlife. Tucked away on a shaded side street, Haji’s Cafe serves traditional Bahraini brunch. Dishes include dahl, omelette, curries and salad served with freshly baked Arabic bread. Located in the heart of the Adliya neighbourhood, Block 338 is where you’ll find some of Bahrain’s best cafés and restaurants serving cuisine from all over the world. The area is a maze of alleyways with graffiti and fairy lights. As the sun goes down, the nightlife comes alive. Places to note include Masso, Café Lilou and The Foundry. After dinner head to one of the rooftop bars to reflect on the days on track action. Try some halwa (a traditional sweet treat). Most halwa stores in Bahrain bear the name of the Showaiter family, a dynasty that has been synonymous with halwa in Bahrain for over a century. Bahrain Fort, or Qal’at Al Bahrain, was an ancient harbour and capital of the Dilmun, one of the most important ancient civilizations of the region and once protected key trade routes with southeast Asia. Around a quarter of this awe-inspiring site has been excavated to date, with restorations continuing since it became Bahrain’s first Unesco World Heritage Site in 2005. ​A visit to the Manama souk, known locally as Bab Al Bahrain, should also be on your itinerary. Hundreds of traders line a narrow maze of streets and alleyways. You can pick up everything from handicrafts and spices to western clothes, souvenirs and jewellery. 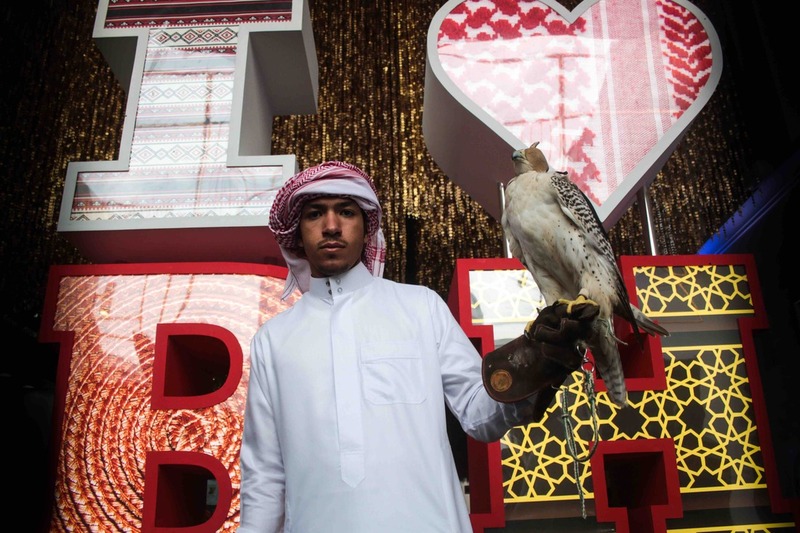 You’ll need to know the Arabic word for “how much” (Bi kam) and be prepared to haggle. There’s no shortage of public and private beaches in Bahrain and the waters are relatively warm year-round. If you’re not staying at one of the many hotels with private beaches there are some public beaches too. Also known as Diraz Beach, this long stretch of sand is a favourite haunt for locals. There are mobile trucks selling food and ice cream. This beach is very popular with local Bahrainis and can become quite crowded at weekends. Access is free and there is a good stretch of sand and open water. Jerada is actually a tidal sand spit which disappears at high tide. You’ll need a boat to get there and there are a few companies offering trips. The water is crystal clear and shallow. This is a real desert island so make sure you bring your own provisions. Uber now operate in Bahrain so if you’ve already got the Uber app on your phone booking should be simple. Careem is a local rideshare app similar to Uber. You can book a car for immediate pick-up or schedule for a specific time. The Careem website has a fare estimator so you’ll know how much you’re likely to pay. 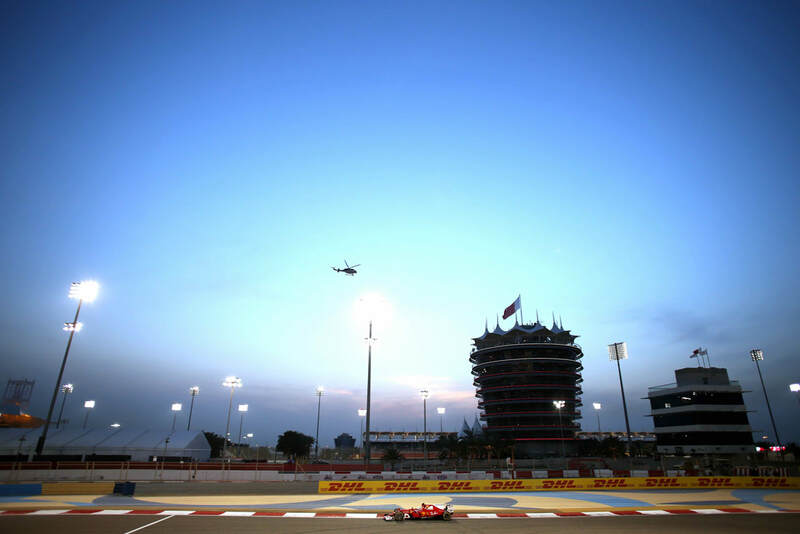 Shuttle buses operate from several downtown hotels to and from Bahrain International Circuit. Your hotel concierge should have further information including timetables. General greetings. The latter is a more common greeting exchanged by Muslims all over the world. Excuse me or Pardon me. This is also used to say “sorry”.